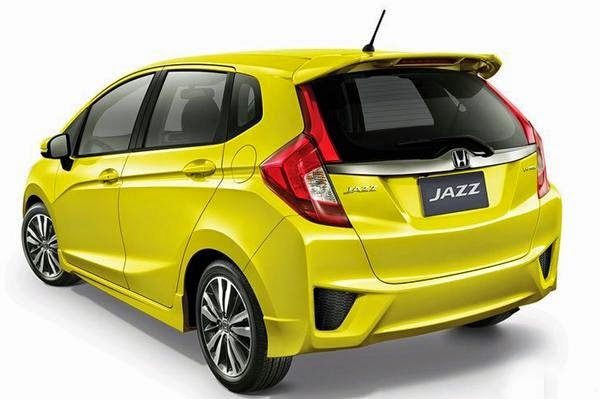 Honda will launch the much-awaited new Jazz in our market around June 2015. The Jazz will be powered by a 1.5-litre diesel engine mated to a manual gearbox and a 1.2-litre petrol, equipped with a manual and a CVT automatic option. 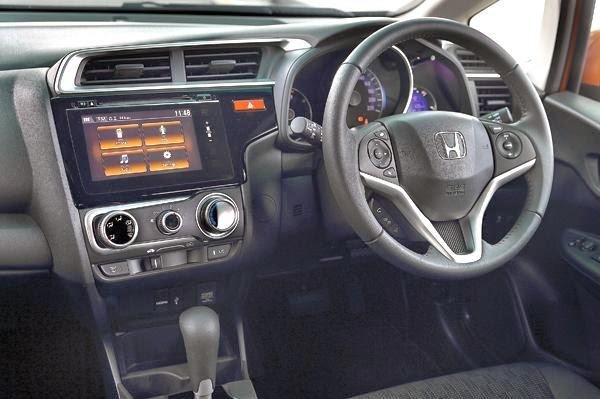 This CVT gearbox will be the same unit that does duty in the Honda City sedan. While Honda’s smaller Brio hatch comes with a five-speed automatic, the Jazz will use the CVT belt-and-pulley job from the City. Whereas CVTs are good for fuel economy due to a high final drive ratio, they are not that nice to drive. This is particularly true at low speeds, where the poor responses from the gearbox only slow reactions down. Honda has solved this problem by introducing a compact and slender torque converter on this gearbox. This is the reason why driving the City at low and medium speeds is not really a problem. The torque converter keeps sending torque to the car, even at low and medium revs and as a result, engine responsiveness is good. Famous for its brilliant packaging and massive cabin space, the Jazz is a global bestseller for Honda. 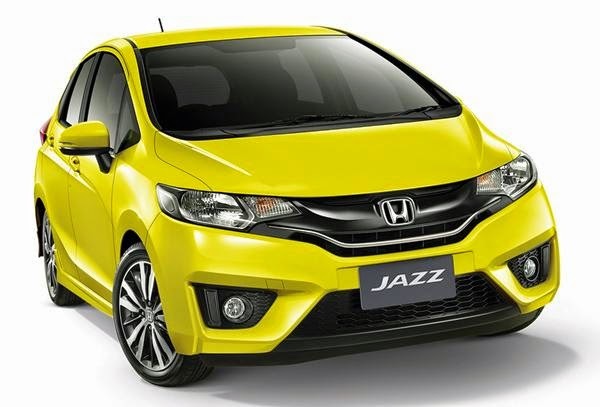 And because it is assembled here this time around, with engines manufactured here as well, Honda will be able to price the Jazz competitively. I read your blog,its awesome.If anyone wants to hBuy Honda Jazz Tyres Online in lowest price.